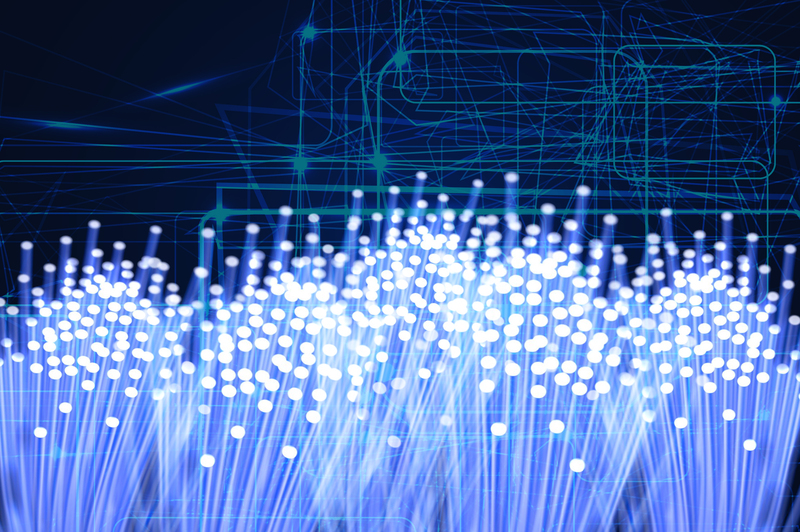 Although it has been evident how fiber optics unlocked numerous possibilities in the business world over the past few years, it still has the potential to do so much more for your company. All you have to do is to seek the help of highly knowledgeable certified fiber optic technicians. With their expertise, you’ll be able to keep your fiber optic infrastructure updated according to the new trends in the field of fiber optics. The fiber optic trend that’s going to be discussed thoroughly in this blog is the utilization of bend-insensitive fiber patch cables. Later on, you’ll be able to learn more about this innovation and how it can help your business. During installations, it is a part of every accredited fiber optic technician’s standard operating procedure to handle fiber optic cables with care. Optical fiber cables are made up of telecommunications grade glass fibers. While this material allows its users to enjoy higher bandwidth, it also makes it extremely sensitive to the stress that can be caused by excessive bending. Normally, fiber optic cables have a predetermined minimum bend radius. Once it is exceeded, the optical signal within the cables has the tendency to refract as they pass through. Hence, this can cause you to experience signal attenuation or system failure on your network. Excessive bending of cables has the capacity to compromise the integrity of your fiber optic network’s data transmission. Because of this, it became necessary for fiber optic technicians to be cautious whenever they are required to bend the fiber optic cables that they install. It is as clear as day how the fiber optic cables’ bending limitation inconvenienced countless technicians over the years. 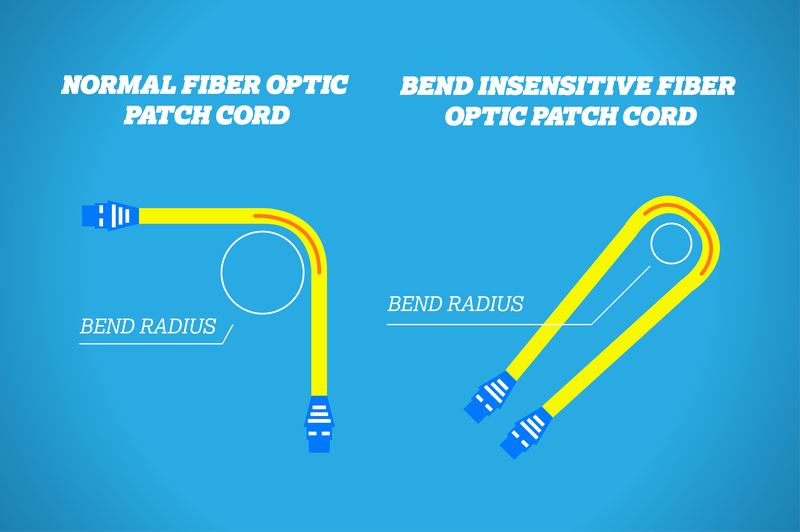 That’s why when bend insensitive fiber patch cables were introduced to the public, it immediately caught the attention of businessmen around the globe. With its flexibility, technicians gained the freedom to build any fiber optic infrastructure without the fear of macrobend loss. Furthermore, its resilience has also helped numerous business organizations to foster an enhanced network experience in their respective workplaces. One of the benefits that businesses experience when they make use of bend-insensitive fiber patch cables is the flexibility it gives to fiber optic infrastructures. With this kind of fiber optic cable in place, fiber installations become simpler and easier. Fiber optic technicians will be able to take installations around walls, ceilings, pillars, ducts, and uneven surfaces—and all that can be done without problems. Bend-insensitive fiber cables are immune to the macrobend loss that excessive cable bending can cause. When you make use of this type of cable, you’ll be able to install your fiber optic network in any way you want without the fear of performance degradation. With that said, bend-insensitive fiber patch cables allow you to enjoy the higher bandwidth applications your fiber network has to offer with confidence. It is well-known among businessmen that bend-insensitive fiber optic cables have the capability to endure excessive bending. But aside from that, it also has a great resilience to clamping, tie-wrapping, and stapling. With this fiber optic cable’s capability, technicians are enabled to fix fibers into flat surfaces easily without causing damage to the fibers. That said, bend-insensitive cables unlock numerous possibilities for fiber optic infrastructures. When you make use of bend-insensitive fiber patch cables, you give your business the opportunity to enjoy small incremental cost. 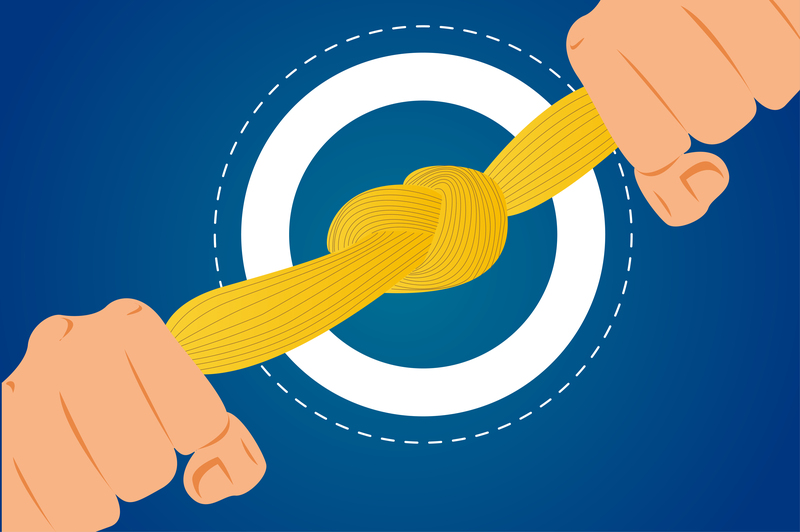 The manufacturing cost of bend-insensitive fibers is cheaper compared to the manufacturing of normal fiber cables. Hence, it is as clear as day that this fiber optic cable has the capability to help businesses to become cost-efficient. Beyond any doubt, fiber optics has the power to help companies achieve business success as long as it is utilized well by its users. For this reason, it’s fundamental for business owners to build their building’s fiber optic infrastructure the right way. Enjoy the advantages that bend-insensitive fiber patch cables bring with the help of fiber optic technicians from Nexus-net now. With their help, you’ll be able to get high-quality fiber optic cables that are trusted by the Fiber Optic Association of Cebu.